Please note: the pieces shown here represent only a small portion of the design possibilities available to you. 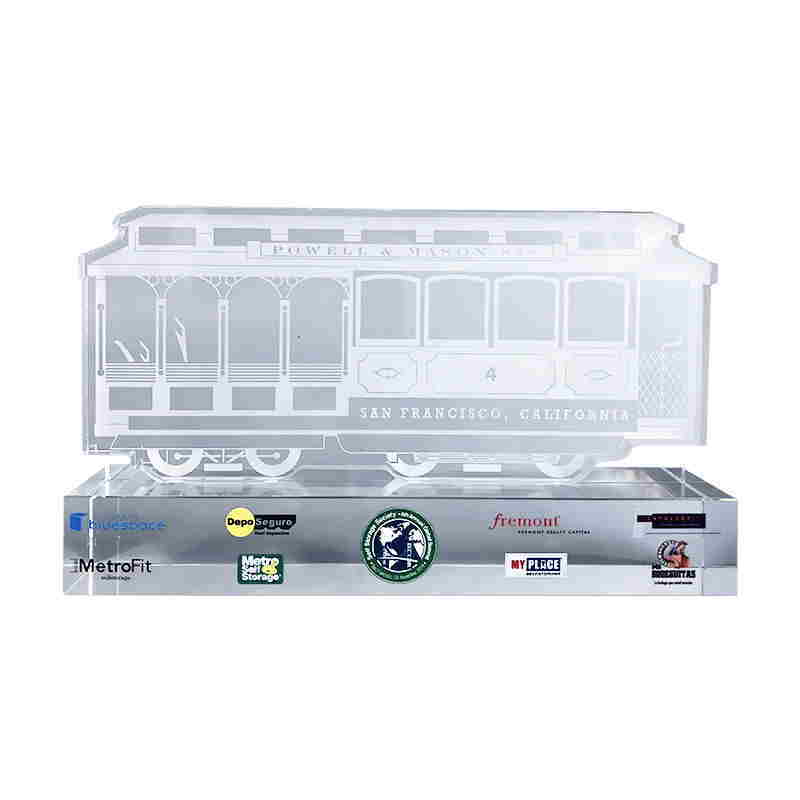 Cable car-themed custom crystal for attendees of a conference held in San Francisco. 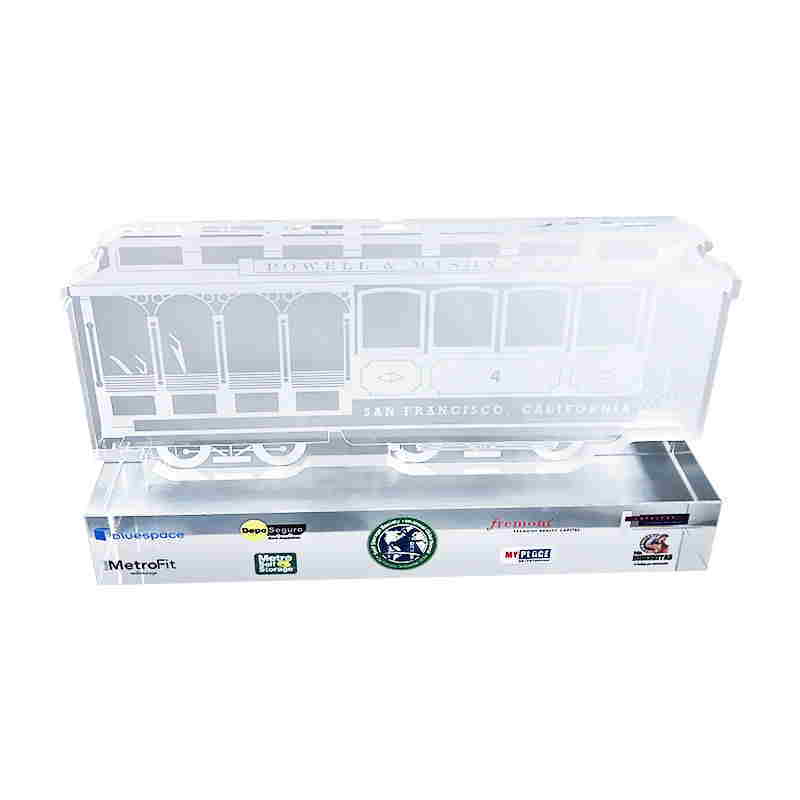 Crystal cable car presented to attendees at a conference in San Francisco. Custom Lucite speaker gift recognizing participation in the Vermont Rural Broadband Roundtable, sponsored by Vermont Telephone. 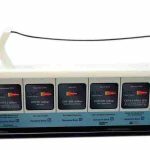 The event featured Federal Communications Commission (FCC) Chairman Ajit Pai. Custom conference speaker gift recognizing participants in the Vermont Rural Broadband Roundtable, sponsored by Vermont Telephone, and held in September, 2018. 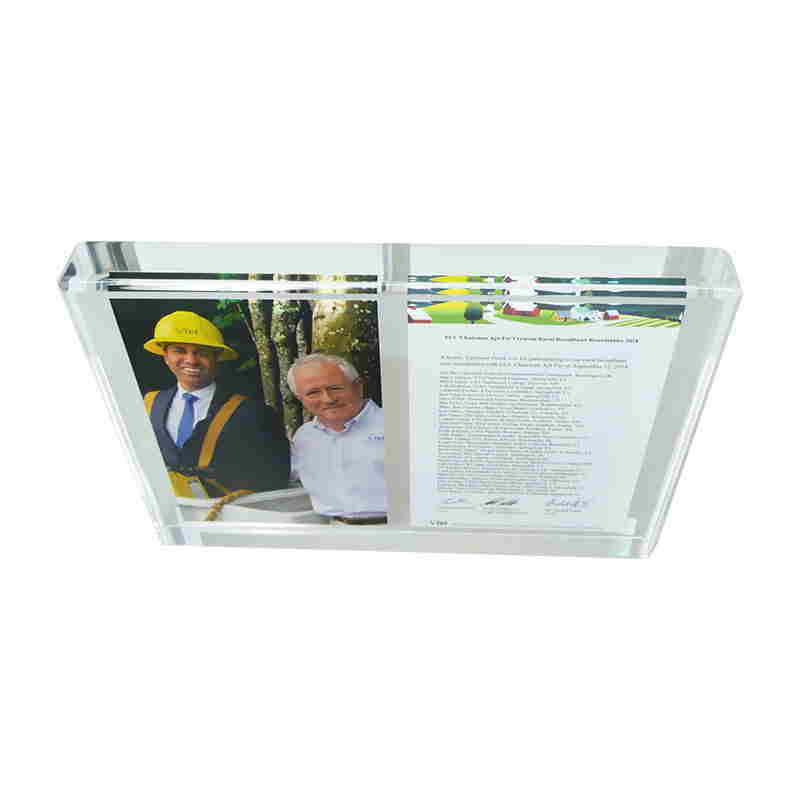 Custom Lucite commemorative recognizing participants in the Vermont Rural Broadband Roundtable, sponsored by Vermont Telephone and held in September, 2018. Speakers at the event included Federal Communications Commission (FCC) Chairman Ajit Pai, Dartmouth College Chief Information Officer Mitch Davis, Vermont Telephone Chief Financial Officer Fran Stocker, and Springfield (Vermont) Hospital Chief Operating Officer Josh Dufresne. 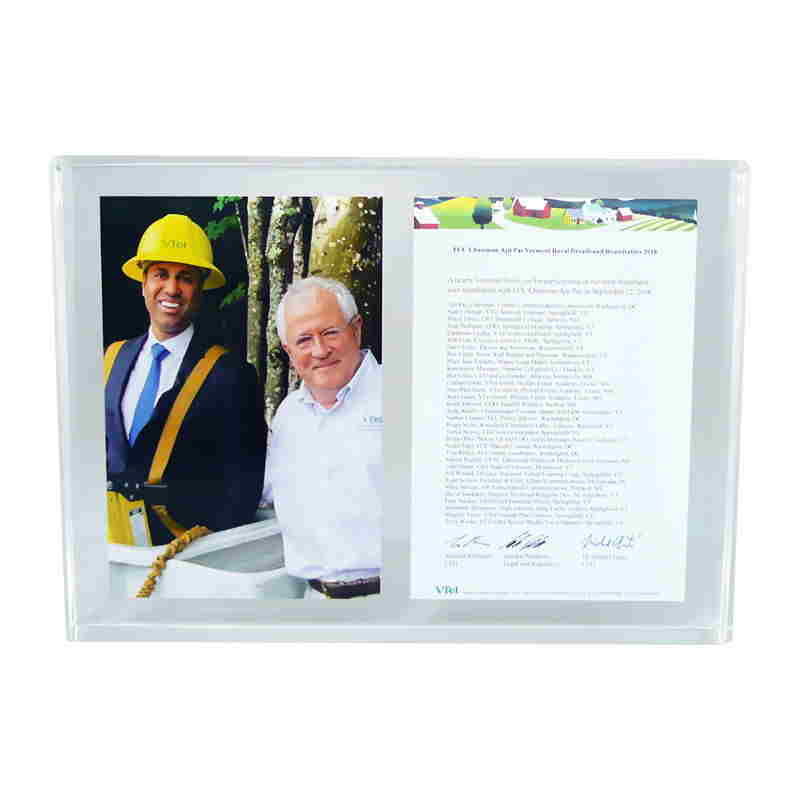 Custom Lucite commemorative recognizing participants in the Vermont Rural Broadband Roundtable, sponsored by Vermont Telephone, and featuring FCC Chairman Ajit Pai. 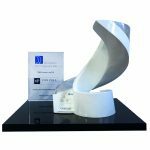 Custom Lucite award honoring participation in Harvard Business School's Industry Outreach Project. 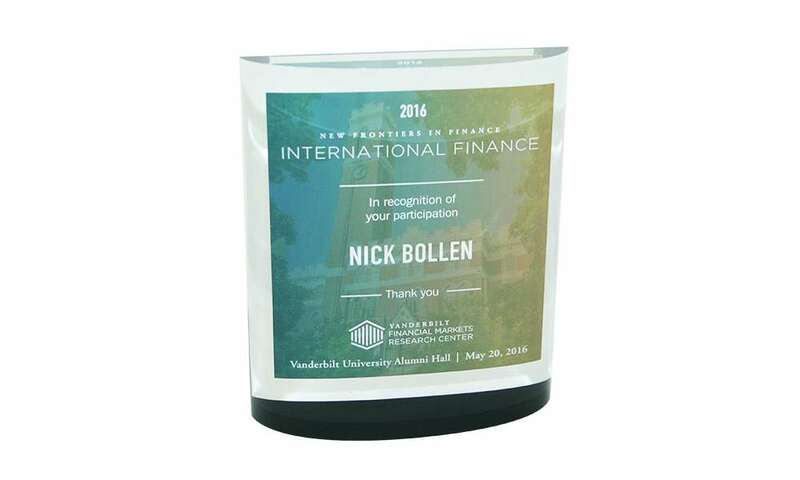 Custom Lucite speaker gift presented at Vanderbilt University's New Frontiers in Finance conference. 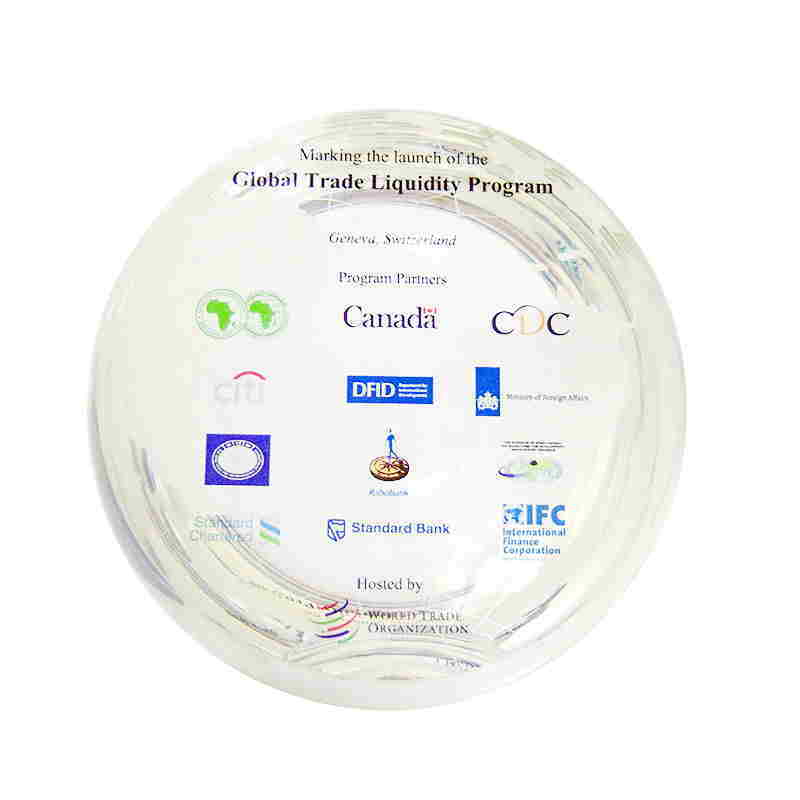 Conference speaker gift presented by the World Trade Organization. 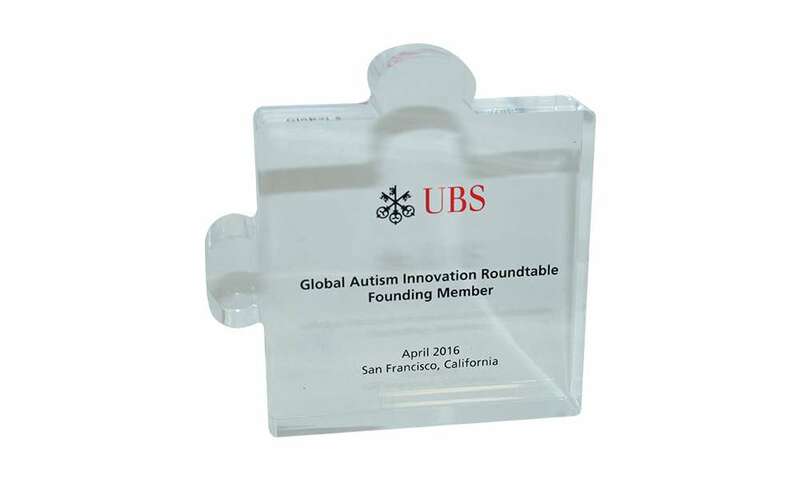 Puzzle-themed custom speaker gift honoring participation in the Global Autism Innovation Roundtable. 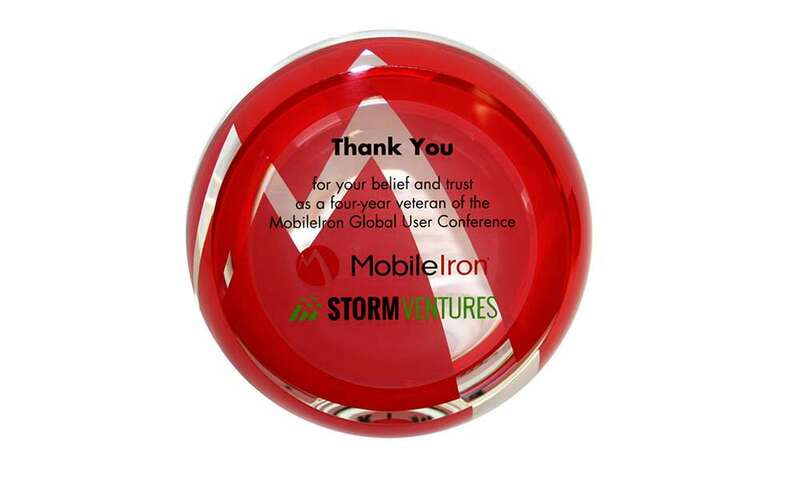 Custom acrylic gift recognizing return attendee at the MobileIron Global User Conference. MobileIron is a provider of software for mobile applications. 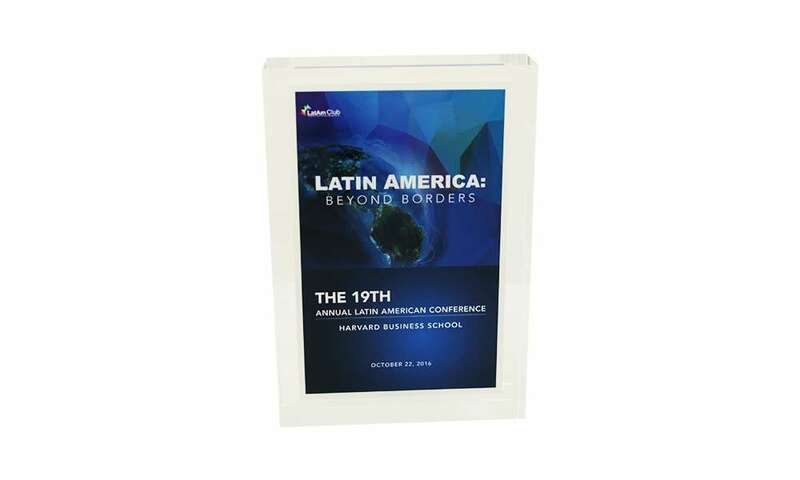 Custom Lucite speaker gift recognizing participation as a panel moderator at the annual Latin American Conference hosted by the Harvard Business School. 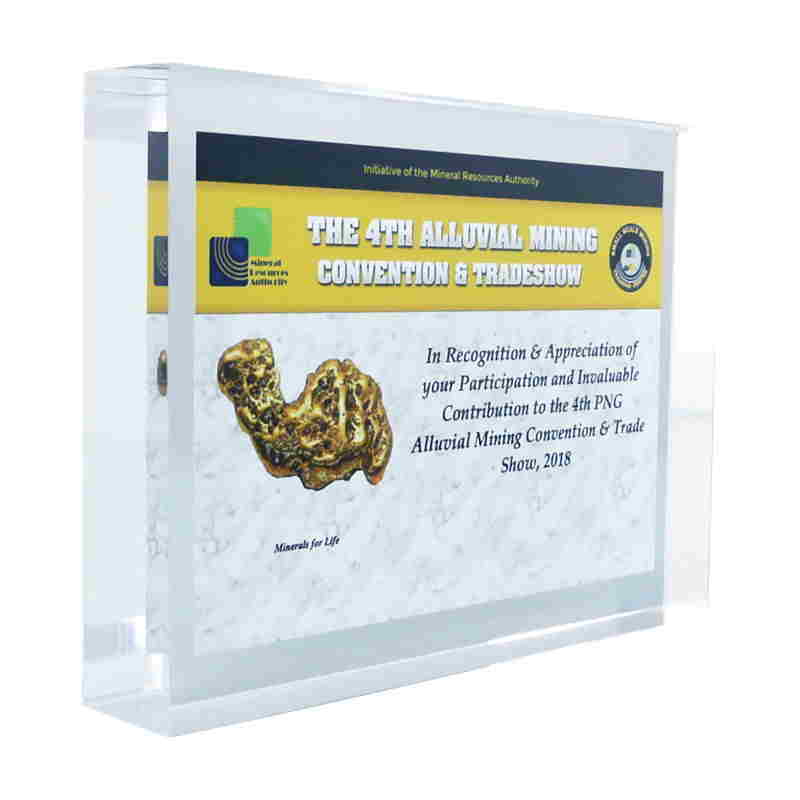 Custom acrylic recognizing participation in the 4th annual Alluvial Mining and Tradeshow. 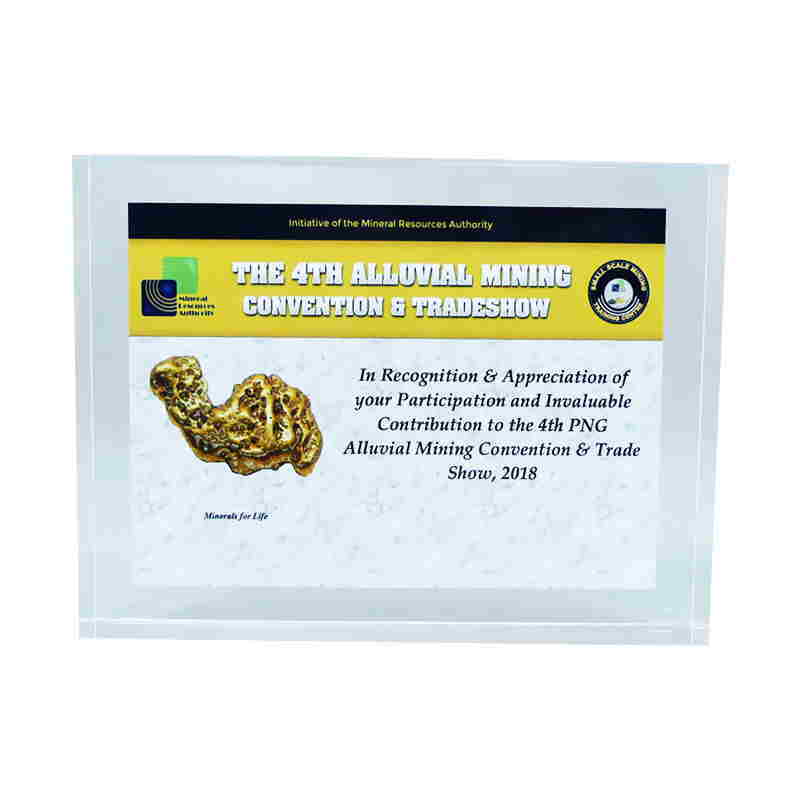 Custom Lucite recognizing participation at the 4th annual Alluvial Mining Convention and Tradshow, held in Papua, New Guinea. 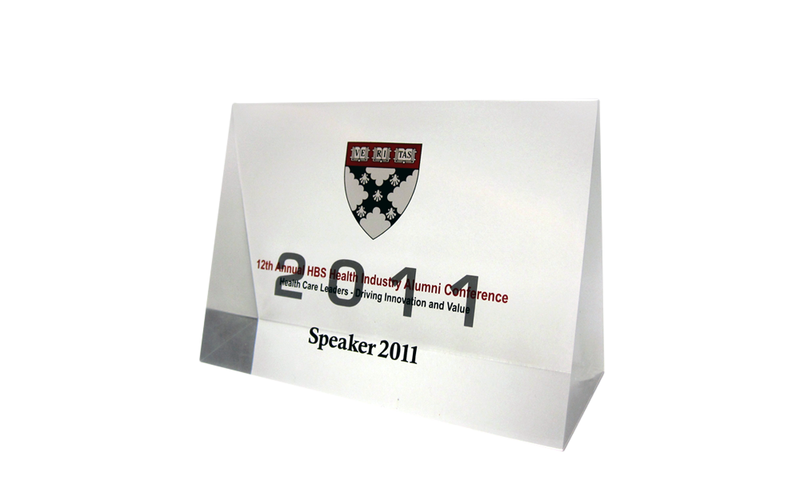 Custom Lucite speaker gift presented at a health industry conference sponsored by the Harvard Business School. 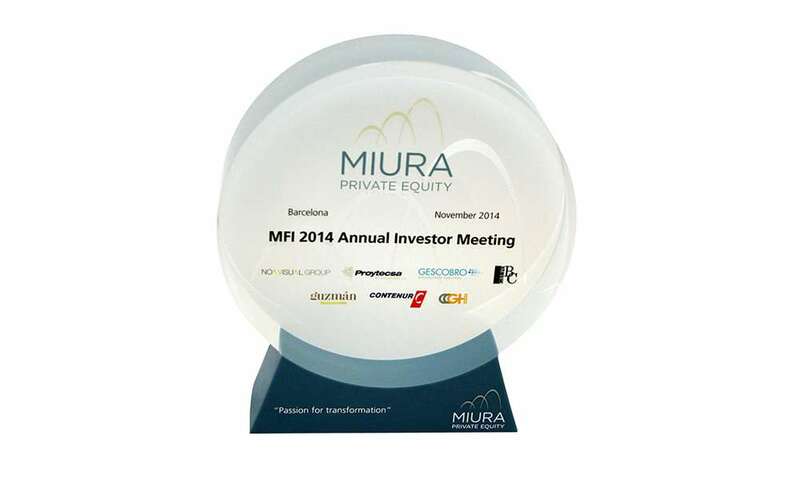 Custom Lucite commemorating speaker participating at the annual investors conference hosted by Miura Private Equity. 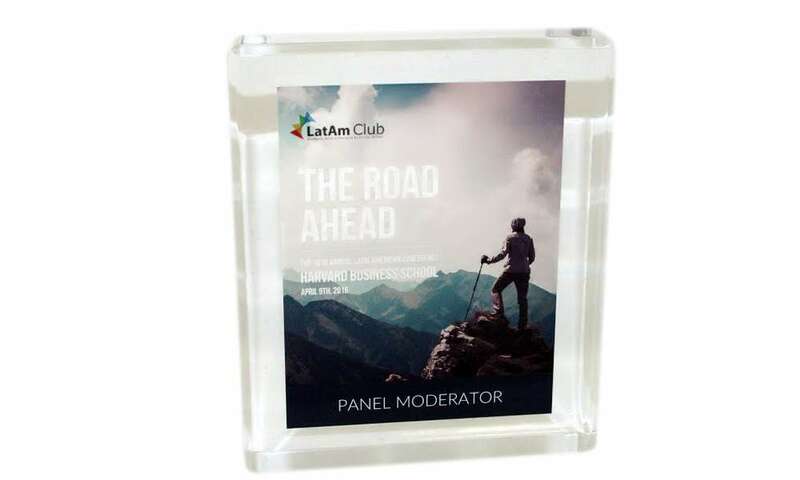 Custom Lucite presented to speakers at the Mexico Auto Summit. 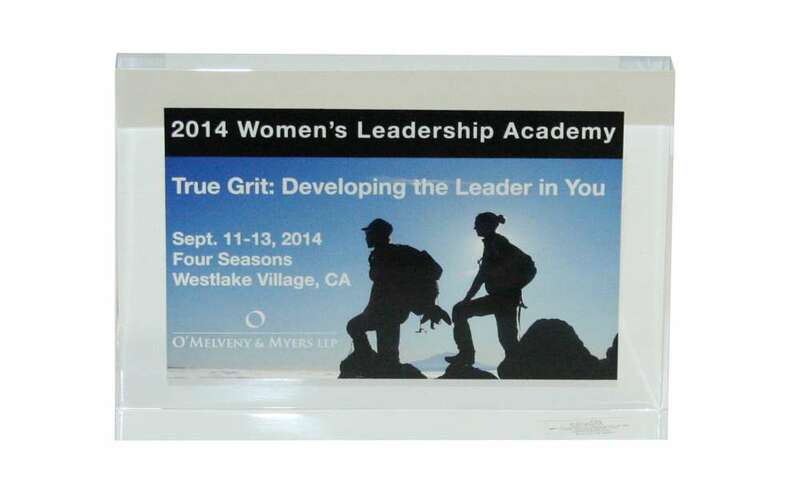 Custom acrylic award recognizing participating in the Women's Leadership Academy. 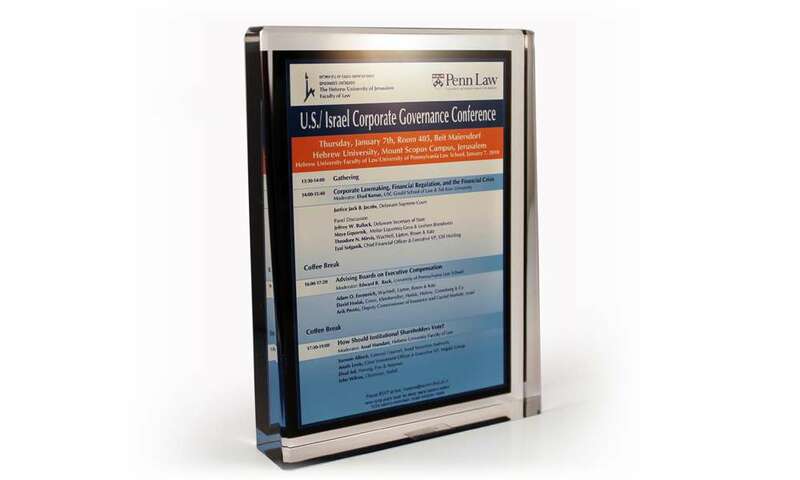 The conference was sponsored by New York-based law firm O'Melveny & Myers. 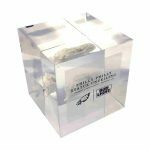 Custom Lucite speaker gift presented at the U.S.-Israel Corporate Governance Conference, sponsored by the University of Pennsylvania. 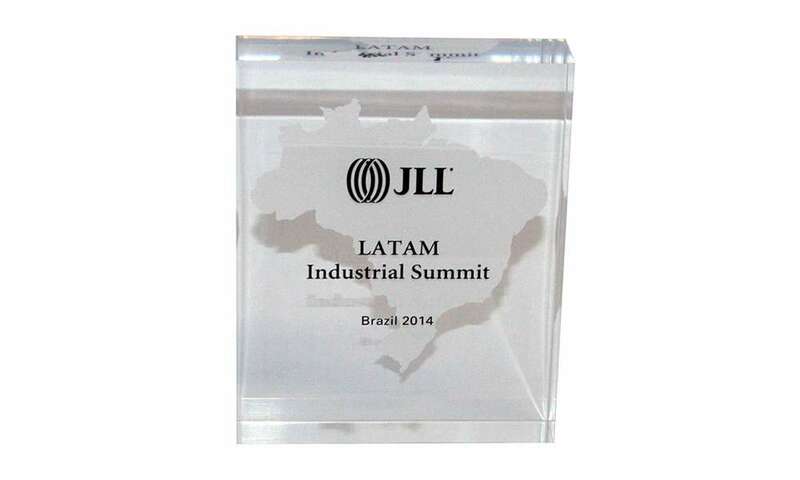 Custom Lucite speaker gift presented at the Latin American Industrial Summit sponsored by commercial real estate services firm JLL.